It was a busy week here at Whitnall! 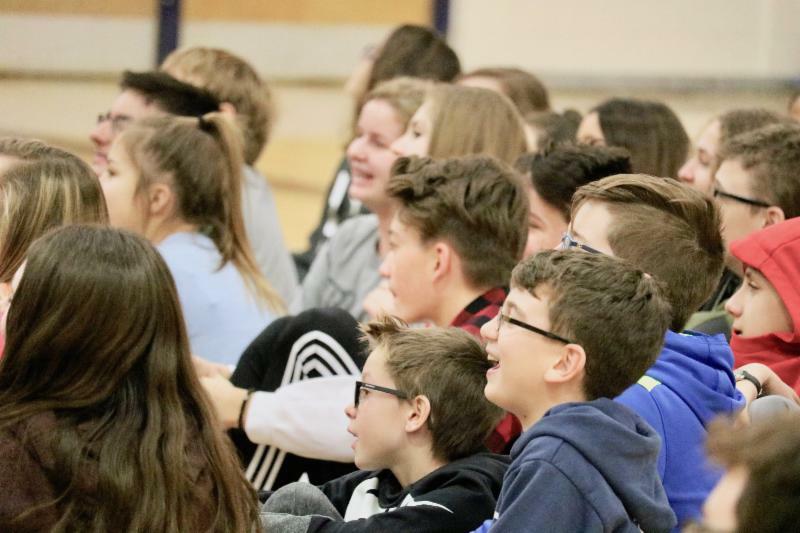 The high school held its 8th Grade Open House and Transition Night, the middle schoolers attended a courage retreat, and our staff participated in a professional development day centered around defining Whitnall's culture. I was present for all of these exciting events and felt an overwhelming sense of #WhitnallPride. On Monday, we are holding a special board meeting to approve the purchase of new technology for students grades 6-12. We have been researching and piloting devices and have decided to make the switch to Chromebooks, in order to take advantage of their reduced cost and superior usability. Don't forget about our Parent Information Exchange meeting next Thursday. More information is below, including a newly added agenda, which will be populated by tomorrow. Feel free to contact me at lolson@whitnall.com and follow me on Twitter ! In light of the many teaching and learning conversations that are taking place across our district, we would like to invite all parents to an informational meeting facilitated by Dr. Lisa Olson, Superintendent, and Lynn LeRoy, Director of Teaching and Learning, on Thursday evening, February 1st. At this time, we will lay out and explain the updates that are beginning to take place at various levels. In the process, we hope to clear up some misconceptions and miscommunication, as well as solicit input and feedback from our families. ﻿Please fill out the Google form below to indicate your attendance, and log your questions so that we may ensure responses to all. Please look to the meeting agenda below for an overview of the ground that will be covered on February 1st. If you would like to be added to an email list that receives updates related to our facilities planning and referendum, fill out this form ! Thank you to all the families who were able to attend the 8th Grade Open House & Transition Night. For those who were unable to attend, you can see the presentation and access the handouts on our website ! The February Muffins with Mom and Donuts with Dad will be combined with WMS's Coffee and Conversation on February 5th at 9 AM and 5 PM. Don't miss this opportunity to meet with two principals at once! The primary topic will be the transition from middle school to high school. The Whitnall Booster Club, along with the Athletic Department, is hosting Jack Renkens and his "Recruiting Realities" program. This is an evening of entertaining and helpful information about the myths and realities of college recruiting. This event is free to all. This 55 min presentation will start at 7 PM in the WHS Auditorium on Wednesday, Jan. 31st. If your son or daughter truly has aspirations to play at the college level, this is a can't miss event. Fall and winter STAR Assessment scores were given to WMS students today. They should be bringing them home with their things this evening in a sealed envelope. EES students completed their MAP and/or PALS assessments this week. We appreciate the support the students received from their families and want to congratulate all of the students on a job well done! Assessment reports will be sent home in your child’s take home folder during the week of February 5th. Please contact your child’s teacher if you have any questions regarding the results. The next box top drawing is scheduled for Friday, February 9th. Keep on clipping those box tops! Edgerton is planning an all school field trip to the Milwaukee County Zoo for June 1st. We will be needing many parent chaperones to help out on that day. If you think you’d like to be a chaperone, you will need to have an approved Volunteer Application and Consent Form on file. Please click here to complete the form. Allow at least five business days for processing. Your approved application will be valid for three years. The form should also be completed if you are chaperoning other field trips or volunteering at school. The first semester report cards will be available in your Infinite Campus Parent Portal on Friday, January 26 after 3:30 PM. If you require assistance accessing your account, please contact Kay Larson at 414-525-8526 or klarson@whitnall.com . More information on Grading and Assessments can be found here on the Whitnall website. The Jump Rope for Heart Kickoff at Hales Corners Elementary took place on Thursday, January 25th. 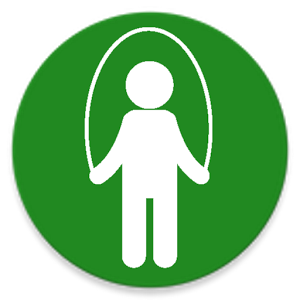 The Jump Rope for Heart event will take place during PE classes for grades 1-5 from February 5th through February 16th. Thank you for supporting the American Heart Association. Our School Counselor, Ms. Bruss, will be providing information about Grief and Loss and Changing Families to parents and guardians. Please look for this information from your child. 2018-19 School Registration for students entering K4 and K5 continues online. If you know of a family with younger children, let them know about the information session on Tuesday, January 30. The K4 presentation is at 5:30 PM and K5 will meet at 6:45 PM. The Information session is in the Community Board Room. Our l ost and found items will be donated at the end of the month. We have looked at each item that has been found for a student name and unfortunately can’t find the owners. Please stop by school to take a look at the table, which is outside of the school office. Please remember to label your child’s belongings so we can help return them if lost.